Interior & Exterior Painting. Call Now! 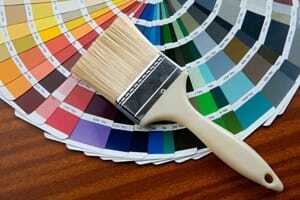 Call Today for Professional Painting Service! With hundreds of satisfied customers, Straightline Painting Inc by Wayne Dions is your top choice for professional painting service and pressure washing in the Hillsborough, Hernando, Pasco & Pinellas counties. Our highly skilled and experienced painters only use the best, top-quality paint products, including Sherwin William and Ben Moore. Call (352) 247-7880 to ask about our 10-year guarantee program! Call (352) 247-7880 today for our best price! Schedule Your Paint Service Today! Copyright © 2018 straightlinepaintinginc.net All rights reserved.